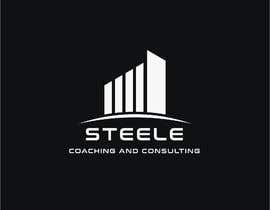 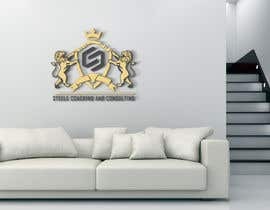 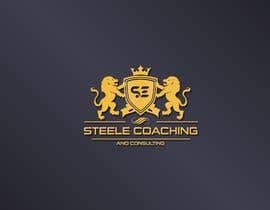 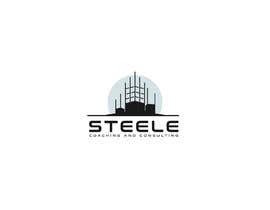 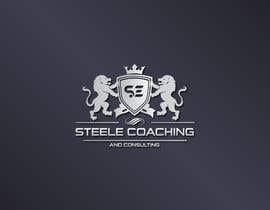 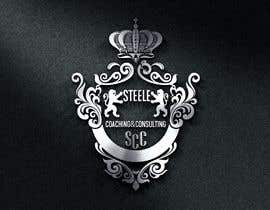 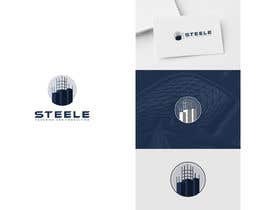 Our business is called Steele Coaching and Consulting ([login to view URL]); we are a real estate salesperson coaching business. 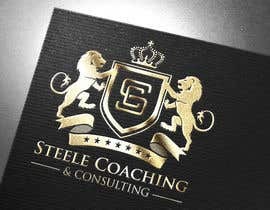 I think a crest-style logo will add class and prestige to the company image, and that's where I want your help! 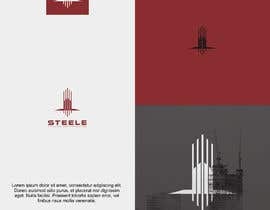 A few of the great crests I have seen incorporate animal symbolism (see attached). 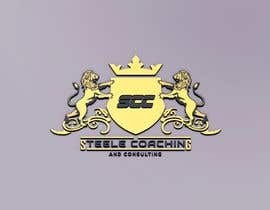 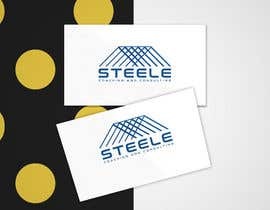 Incorporating a lion and an elephant would be great for the new Steele CC logo. 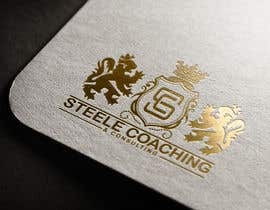 I like your animal combination. 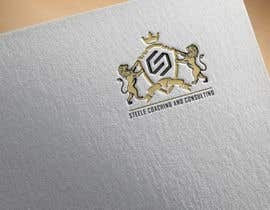 But your crest idea is not perfect in my opinion. 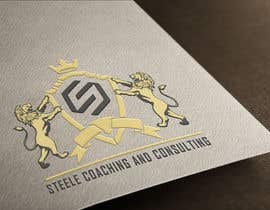 How do you want to make people know that you are a consultant on real state ? 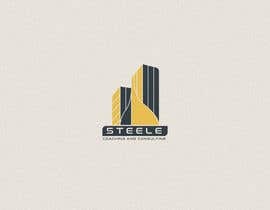 Logo indicates everything about a business. 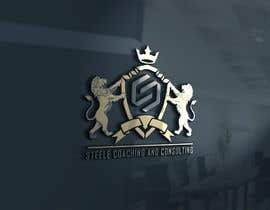 I am making a mood of design getting ideas from your website, about you etc.